Whether you are looking for a structured day leading to an award or a team building challenge, we are the ideal venue for your school or youth club event. Families and groups of friends can also take advantage of our group rates. Why not do something different for a birthday or celebration. Corporate team building days or just a break away from the office. We are the ideal venue for your company or organisation. We can design a programme to meet your requirements based on full days, half days or several days of activity sessions. 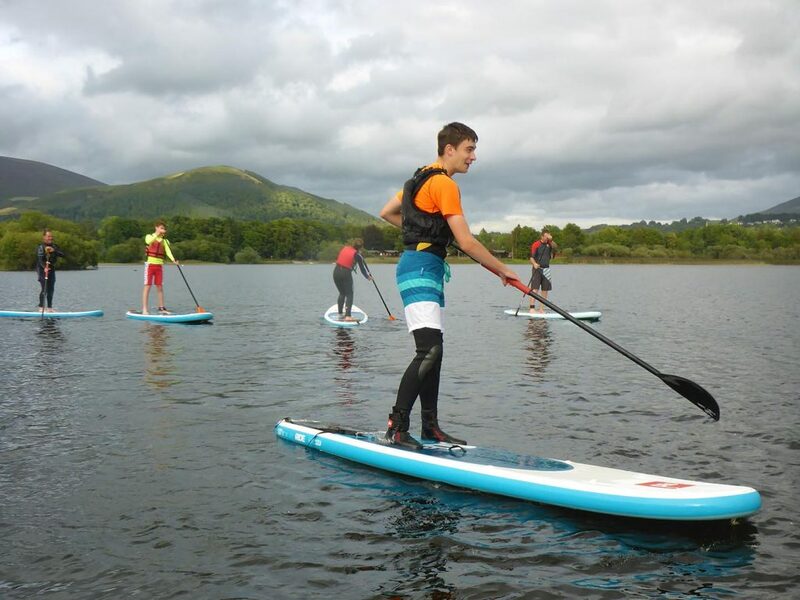 Once you’ve mastered the basic skills this is a great fun way to explore the lake. Learn the basic skills then journey together to an island (if you are out for the day why not bring a picnic). 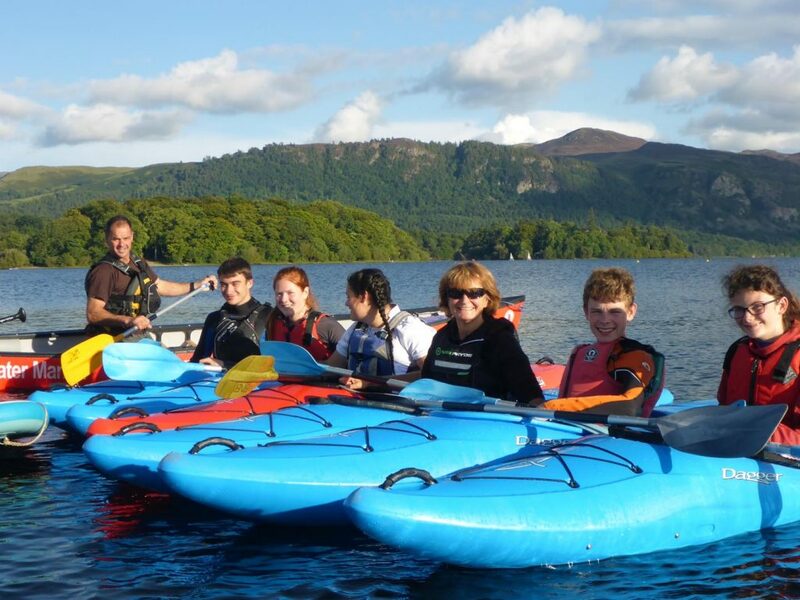 Our group canoes each seat 8 – 12 people and can be used for journeys on the lake, time trials or charity races. 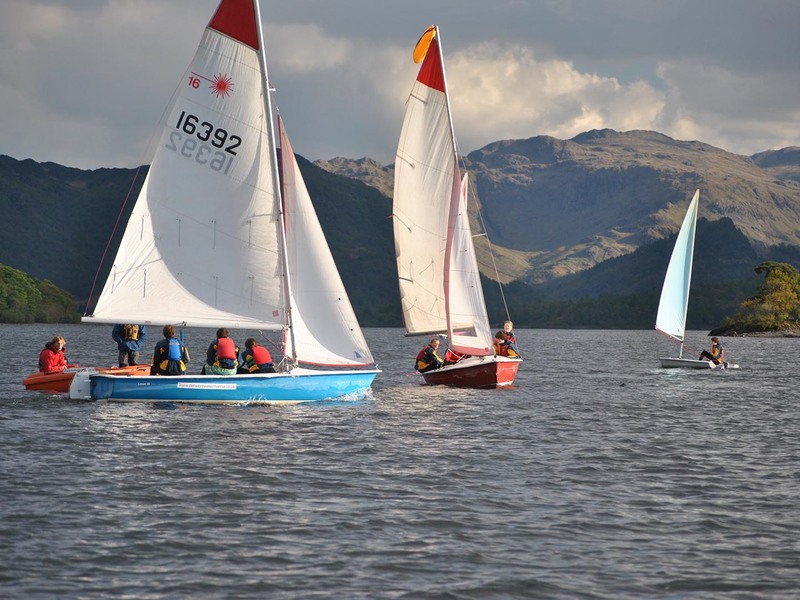 Introduction taster courses to sailing and/or windsurfing, a fun exciting session to learn new skills together. Groups split into teams to build a raft using the equipment provided then race against the other teams! (Canyoning) – a great team activity for families and groups (you will need your own transport for this activity). 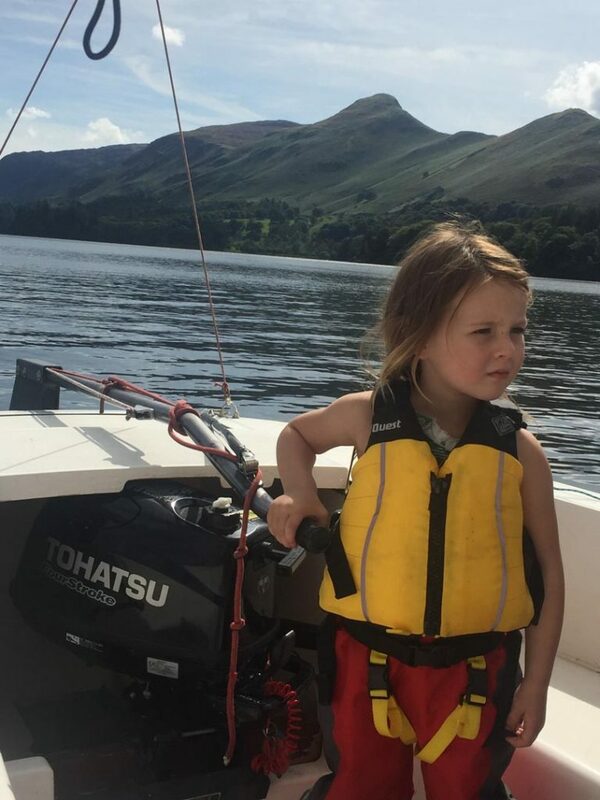 The unique location of Derwent Water Marina enables us to provide and facilitate a wide variety of fun and inspiring adventures for young people. Our instructors have many years’ experience working with young people and will do all they can to challenge, support and inspire those in their care. 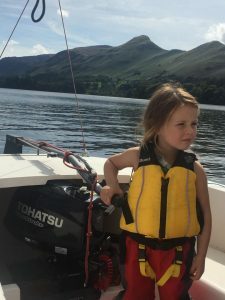 New skills, new friends and new confidence can come as a direct result of outdoor education, and many schools from across the UK, return to us year on year, as testament to this. Work towards a National Governing Body Award (RYA or BC) or a GCSE module. Health and Safety is our highest concern- read our full details of our policies and procedures. Please contact us to discuss your group’s needs in detail and we will construct a bespoke course around these. We are AALA licensed (No.L14259/R0478). We normally work in groups with a maximum of 8 people to 1 instructor. You can book in half day or full day sessions. Our sessions run from 9:30 – 12:30 and 13:30 – 16:30. 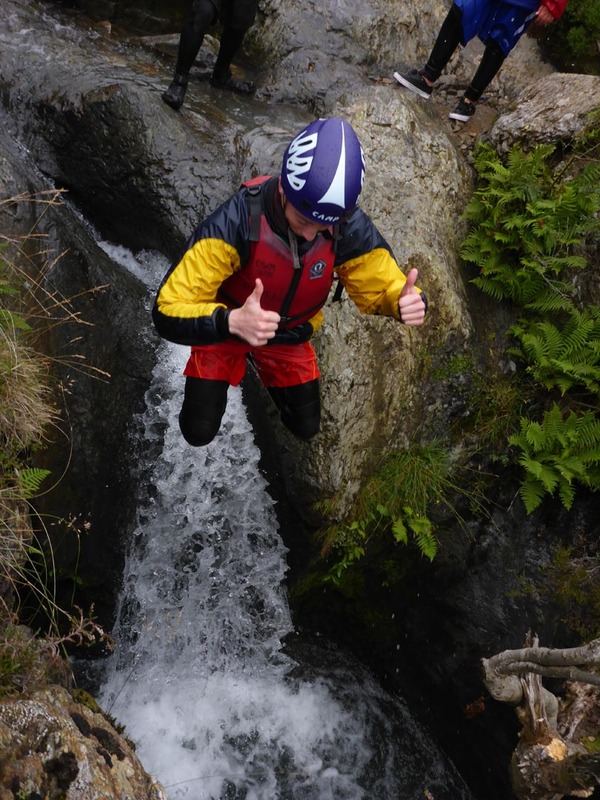 Your own transport will be needed for off- site activities (Ghyll scrambling). One FREE staff place per 15 people paid. Whether you are looking for a fun session for a small family group, an exciting adventure for your stag or hen do, or the opportunity to learn new skills with a group of friends, we have something for you. Our wide range of craft enables us to cater for all ages and abilities, we can offer a range of options enabling us to tailor the experience to suit your groups individual requirements. 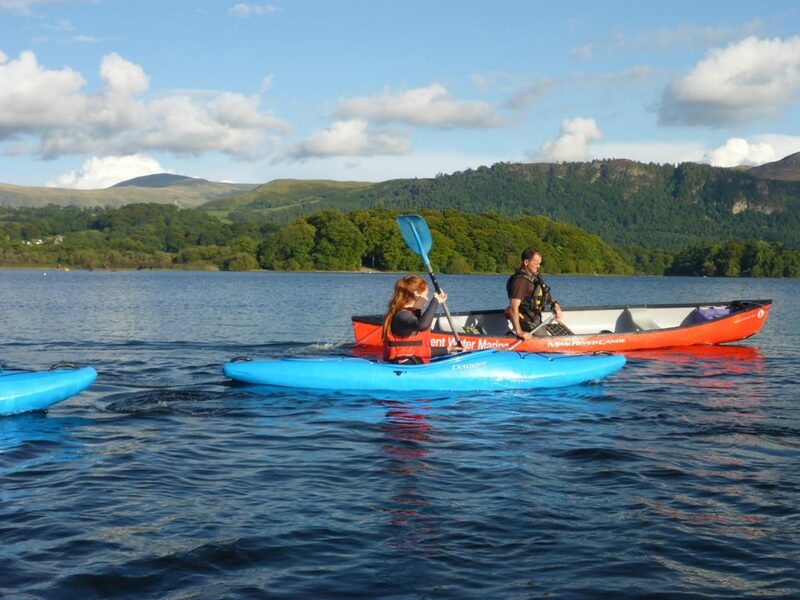 Canoeing, Kayaking or Stand up paddle boarding – learn the basic skills then journey together to an island or stay local and have some fun. 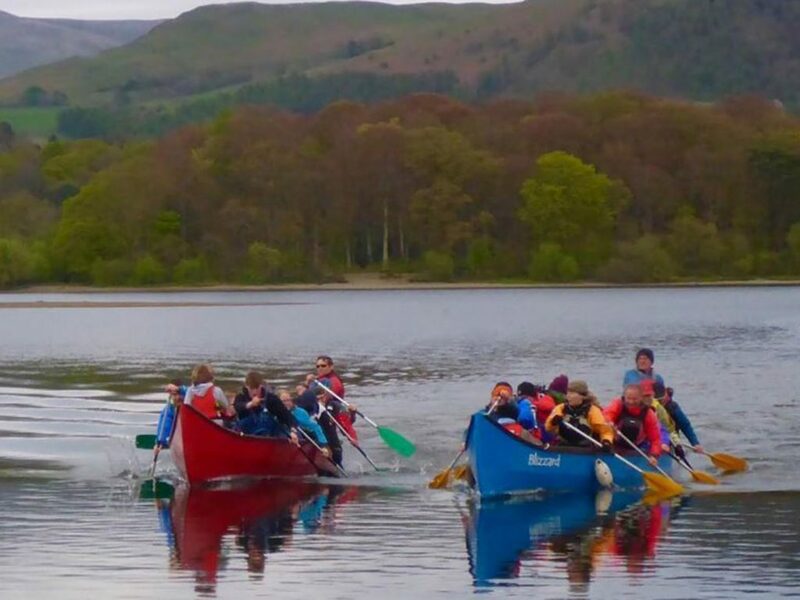 Group Canoe – our group canoes each seat 8 – 10 people and can be used for journeys on the lake, time trials or charity races. 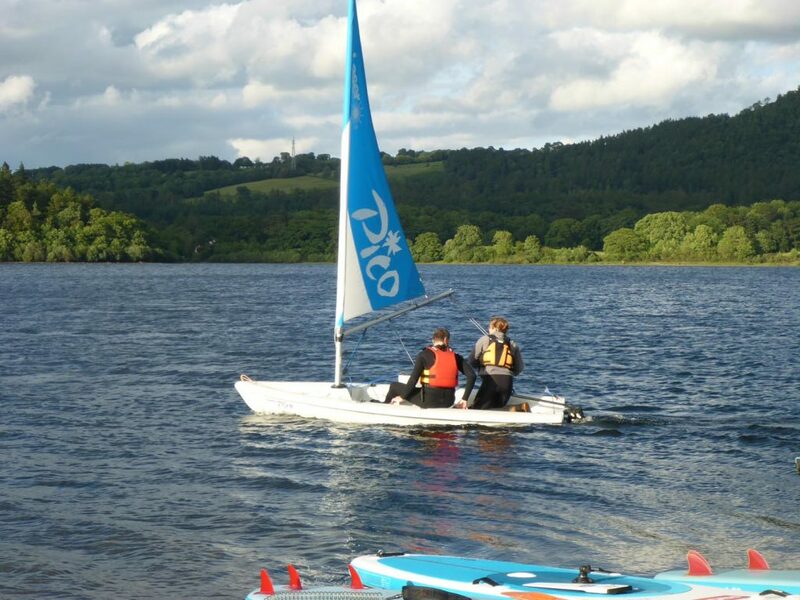 Introduction to Sailing or Windsurfing – a fun exciting session to learn new skills together. 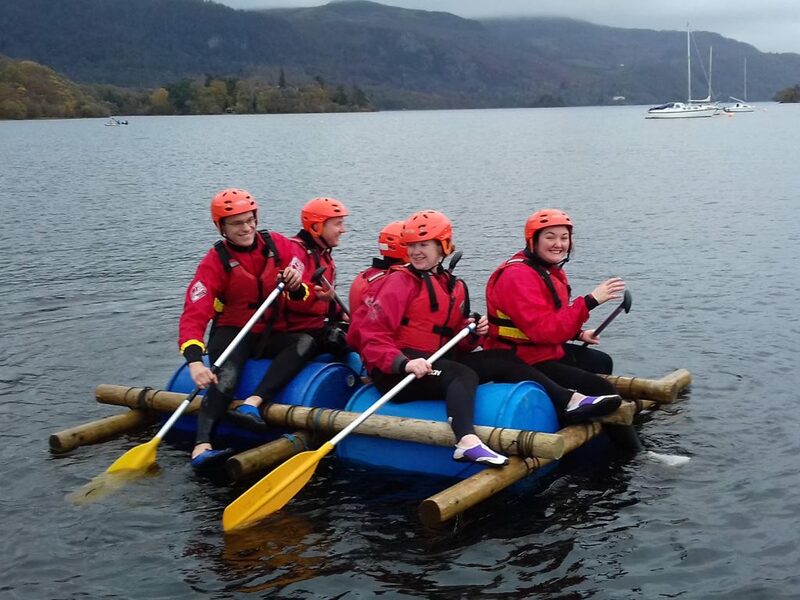 Raft Building – a great session where the group is split into teams who each build a raft from the equipment provided then race against the other teams! 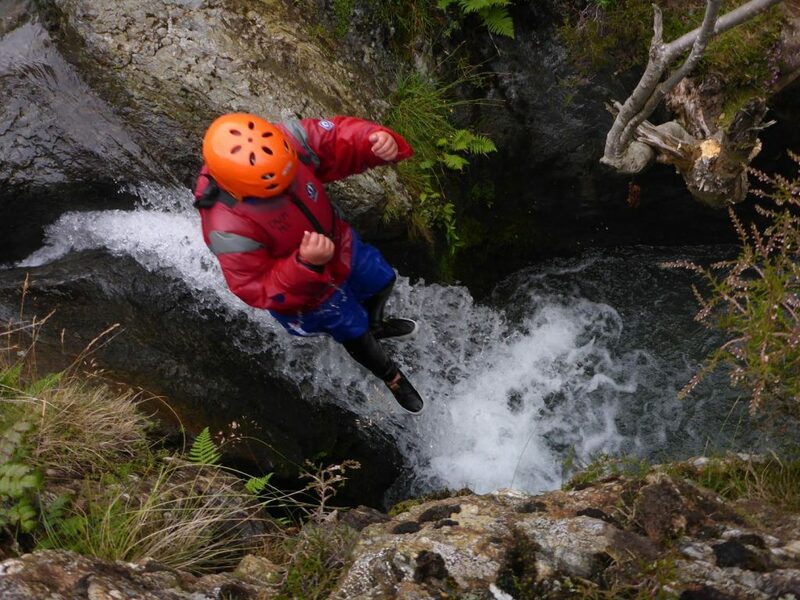 Ghyll Scramble (Canyoning) – a great team activity for families, groups and organisations (you will need to provide your own transport for this activity). We can offer a mixture of activities – please call contact us to discuss the specialist programme for your group and our price offer. 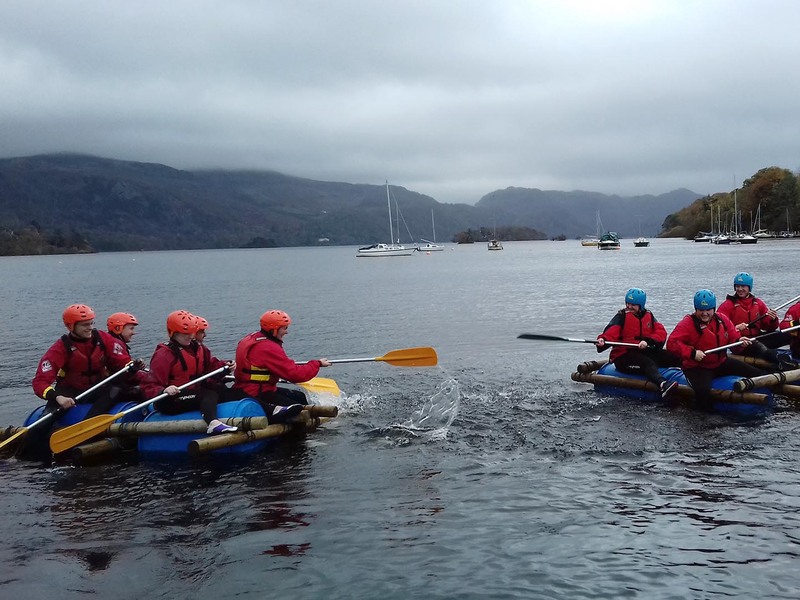 Derwent Water Marina has hosted a great many team building events over the last 12 years, and due to its outstanding location, is the ideal venue for training tomorrow’s leaders today. Experiential learning in an outdoor environment has a proven track record, and all our activities are designed to encourage people to work collaboratively, communicate effectively and think for themselves. Our Team Building sessions are great for corporate training, apprentice and graduate training, volunteer groups or just groups of friends. We will tailor the course to suit your group’s individual learning requirements. 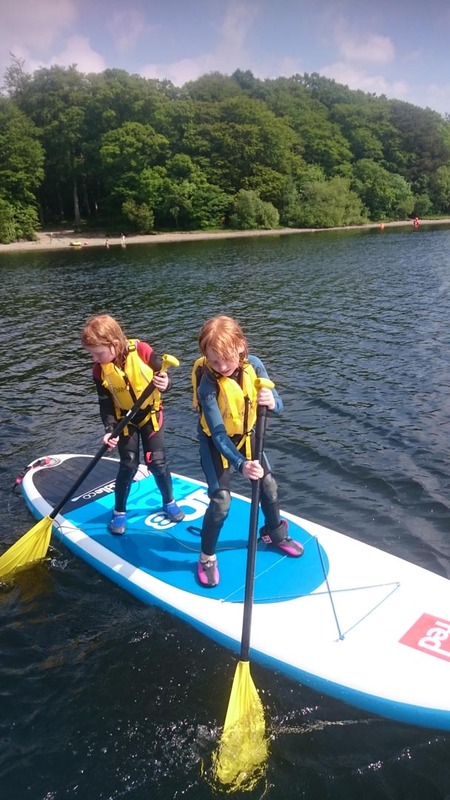 Canoeing, Kayaking or Stand up paddle boarding – learn the basic skills then journey together to an island (if you are out for the day why not bring a picnic). 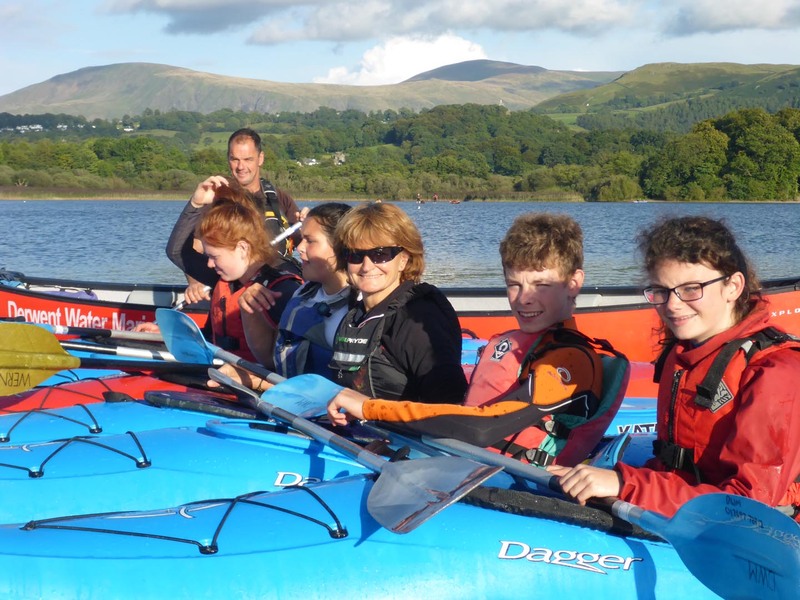 We can offer a mixture of activities – please call us to discuss the specialist programme for your group and our price offer. Below you will find the answers to our most frequently asked questions, however please don’t hesitate to contact us if you have any further questions – we are only too happy to help. Yes we can cater for all group types .